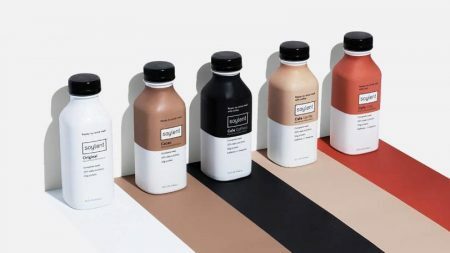 No matter how much we talk about a dialogue with consumers, in practice, it is almost nonexistent. 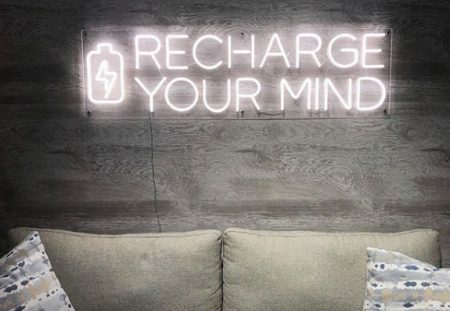 In the era of likes without dislikes, marketing is in a blissful ignorance of what it brings to the world and whether it brings anything more than information noise. Our new goal is to investigate the consumers’ reaction to brand campaigns under the heading “Feedback”. In real relationships sharing joys and discussion about difficulties are equally important. And we stand for love between lady Reality and gentleman Marketing. 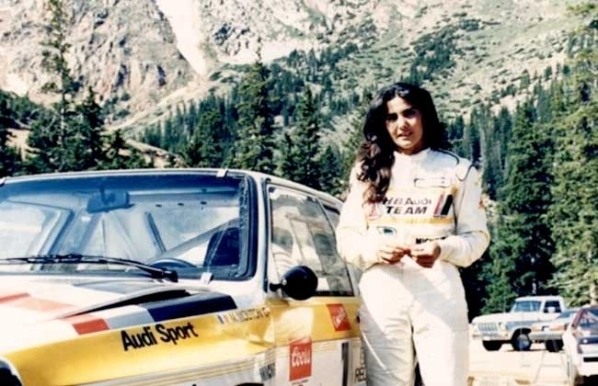 The story of “the first girl at the ball” is dedicated to Michèle Mouton, the only female winner of the World Rally Championship stages (the first triumph – San Remo, 1981), the most titled woman in the history of motorsport. In a race for women’s rights, Michèle Mouton, however, is not included, despite her distinguished career as a public figure. When asked about her motivation, Michèle is very clear that she never tried to prove herself as a woman in a man’s world. Michèle took part in the campaign and told her personal story about first victories and love for her dad in the accompanying video “The real story that inspired #EverAfter”. The controversial plot of the ad could not but arouse our interest in how the public took a “punch” at inmost traditions and Audi’s attempt to rethink them in the key of feminism. The love of one half of humanity for cars, and the other for fairy tales, of course, did not leave the film without attention: exactly one month after the release (15/12 – 15/01) it was viewed by 1,620,315 people. Youtube, which allows the public to express not only a positive attitude, shows the ratio of sympathy and antipathy 3:1 (3 thousand like, a thousand – no). 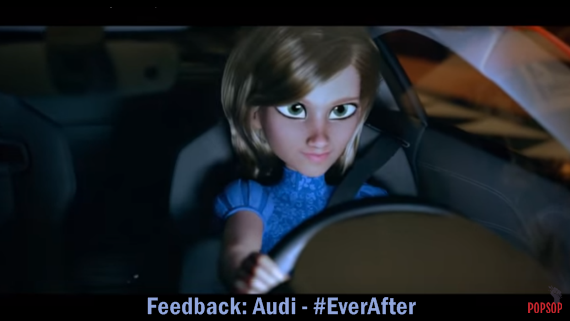 Instagram and Twitter remained practically without any excitement around the story about Michèle Mouton and her advertising character: there were only a couple dozens of reposts with comments, the most significant of which expressed support for Audi in its fight against traditions: “As the #EverAfter shows, the use of another type of advertising content for children, responsible and without stereotypes, is quite real.” The Spanish audience took the story as organic for its environment and inspiring, especially on Christmas and New Year holidays. Among the wider audience, the video has not yet found its fans, but its potential for capturing the attention of people drawing inspiration from feminism is very high. It would be incredibly interesting for us to assess your attitude to such marketing pitch. We will be glad to receive feedback and to feel this phantom, but very hoped-for dialogue with consumers. Quotation source: Michèle Mouton’s interview for the Telegraph. Posted in Advertising, Marketing and tagged Feedback, feminism. Bookmark the permalink.